SCA Stadium Rajkot 2017 Indian Premier League buy tickets online. 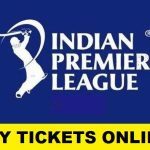 You can get the complete details of IPL 2017 Tickets prices of Rajkot Cricket Stadium including all the matches to be played at this venue. 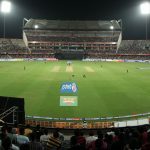 The Saurashtra Cricket Association Stadium has been selected as the venue for the IPL 2017 and it is going to host a total of five matches in this season of Indian Premiere League. Since the stadium is the home ground for Gujrat Lions so it will be hosting mainly those matches that will be involved by Gujrat Lions. The first match will be played between Gujrat Lions and Kolkata Knight Riders. The 2nd game at this venue will be participated by Gujrat Lions which will be taking on Pune Supergiants at this venue. The 3rd contest at this venue in this IPL will be participated by Gujrat Lions and Royal Challengers Bangalore while the 4th match will be played between Gujrat Lions and Kings XI Punjab. 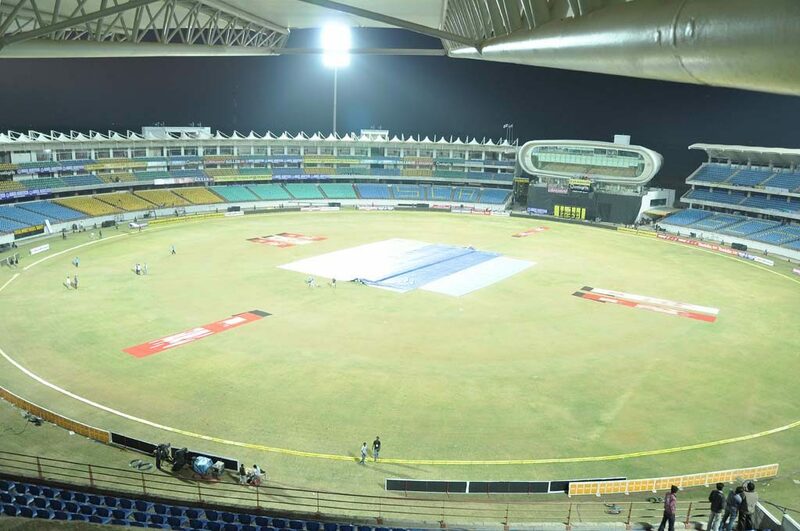 The 5th and the last hosted by this venue will be contested by Gujrat Lions and Mumbai Indians. The Saurashtra Cricket Association Stadium is located in Rajkot, India and it has the seating capacity of 28,000 to hold and entertain cricket spectators. 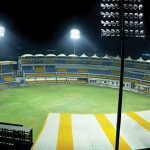 The stadium is formerly known as Khandheri Cricket Stadium and it is well known for its Solar powered electricity functioning. The stadium was constructed in 2009 and was primarily used for Ranjhi Trophy matches. The stadium is the part of a sports complex that includes venues for other sports such as football, volleyball and badminton. It is owned and operated by the Saurashtra Cricket Association and it has two Ends which are named as Pavilion End and End. 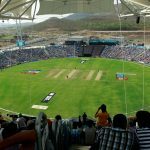 It is one of the state of the art cricket stadiums and it has the similar Media box are resembling to the great Lords. The only Test hosted by this ground was played on 9-13 November 2016 between India and England. Though the stadium has hosted few ODI matches, but the only T20 international was played here between India and Australia on 11 January 2013 in which Auron Finch knocked 89 runs. The stadium is also equipped with modern floodlights to host day and night matches which are powered by the solar electricity. It is the first ever stadium in Gujrat that is powered by solar electricity. The stadium is the home ground for Saurashtra Cricket Team and Gujrat Lions of IPL. Though the stadium is a new venue for international cricket, but the league phase matches as such IPL boost the morale of home cricket spectators and it is always a wonderful experience to play on the home grounds.